Nestled within the Austrian Alps is St. Johann in Salzburg, a place where nature takes centre stage. A quaint city in the Salzach Valley, 55 km from Salzburg, it sits beneath some of the country’s most picturesque mountain scenery. St. Johann in Salzburg is known as a ski resort but in summer, when the blanket of snow has gone, its true character really shines through. 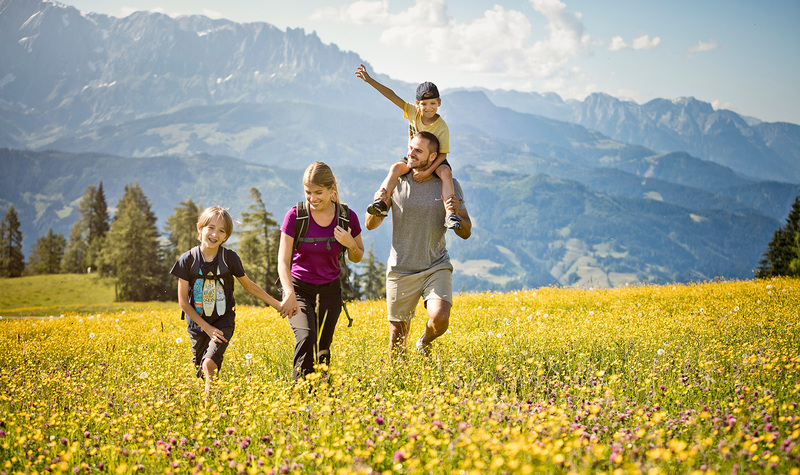 During the warmer months, this Alpine eden becomes a playground for families and adventure seekers keen to enjoy the pure mountain air and absorb some of Europe’s most memorable scenery. The mountains are certainly a core attraction for visitors to St. Johann in Salzburg, but the Sonntagskogel reservoir, the dramatic Liechtensteinklamm gorge and the region’s gondolas add new dimensions to any visit. Playful and fun, yet discerning and beautiful, St. Johann in Salzburg is where family adventures turn into lifelong memories. At over 1,750 m, Gernkogel Mountain towers over St. Johann in Salzburg. 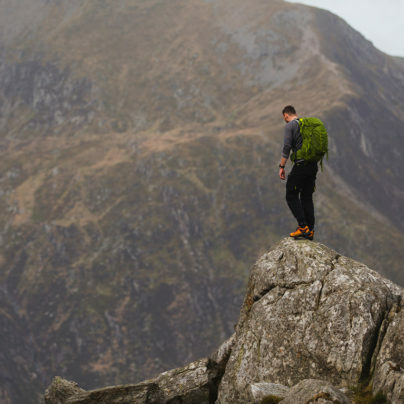 In summer, a glorious network of trails is revealed, providing endless hiking opportunities for all ages and fitness levels. The Alpendorf Panoramaweg heads up into the Gernkogel alpine and hiking area. From town, you can head off on foot or take a cable car to access the hikes which start from the mountain stations. Another big draw for this region are the beautiful meadows of the Grossarl valley and of Maurachalm on Sonntagskogel Mountain. The walkways around Sonntagskogel’s new reservoir are a lovely spot for relaxing, their benches and hammocks beckon. 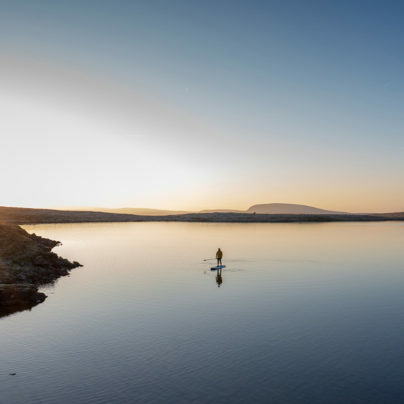 Gentle trails also pass by the picture-perfect Tappenkarsee Lake along the banks of the Salzach river, with two Nordic walking trails and nine running trails following its route, too. Every week in the summer, guides lead walkers up into the Hochglocker and Hochgründeck mountains for an exhilarating, higher-altitude experience. A true regional highlight is the Liechtensteinklamm, also known as the Liechtenstein gorge. At 300 m in depth and some 4 km in length, this ravine is one of the longest and deepest in Europe. It offers an atmospheric hike with the sound of rushing rapids echoing off the cavernous walls. Local legend has it (as it always does) that the gorge was created when the Devil, in a fit of rage, threw water down on to the rocks with such force that the chasm was formed. This impressive natural phenomenon is one of the locale’s premier attractions. Thousands of visitors navigate its 1 km wooden walkway every year, an endeavour which culminates with a spectacular waterfall. While the tumult rages above, inside the Hochkogel mountain is the world’s largest ice cave, the Eisriesenwelt. Extending to almost 42km it’s a geological wonder that welcomes visitors to explore the ‘World of the Ice Giants’. 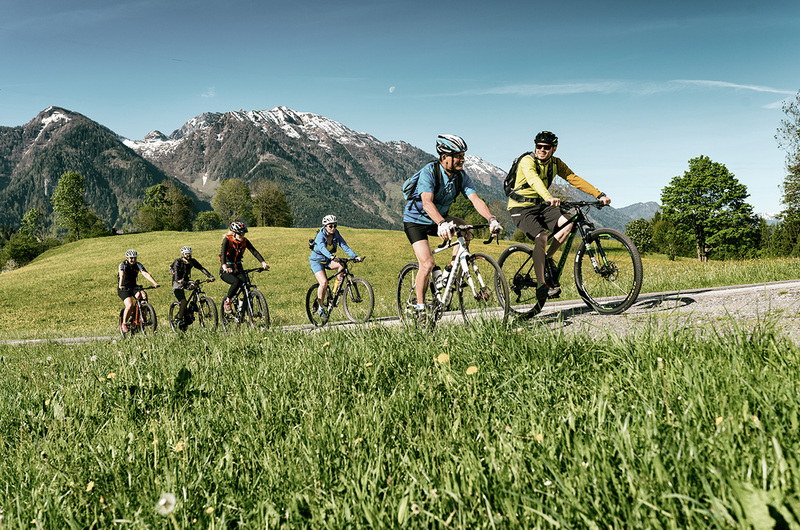 Bike enthusiasts will find the ideal route to suit every style around St. Johann in Salzburg, from family-friendly scenic outings to the 300 km Tauern Cycle Trail through the impressive panoramas of the Hohe Tauern. There are easy mountain bike trails for those new to the sport, or steep, winding climbs and descents for experts in need of a new challenge. 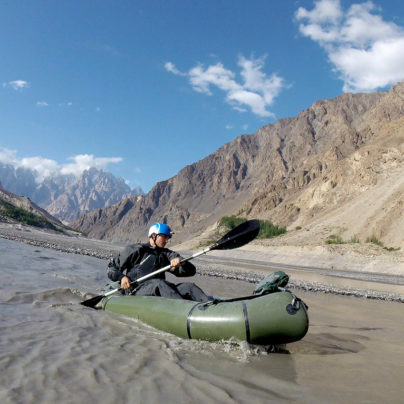 Journeys by electric bike are well catered for, with a plethora of tours through mountain pastures available and frequent charging points to be found. In addition to spectacular hiking and thrilling cycling, children are incredibly well looked after in and around St. Johann in Salzburg. 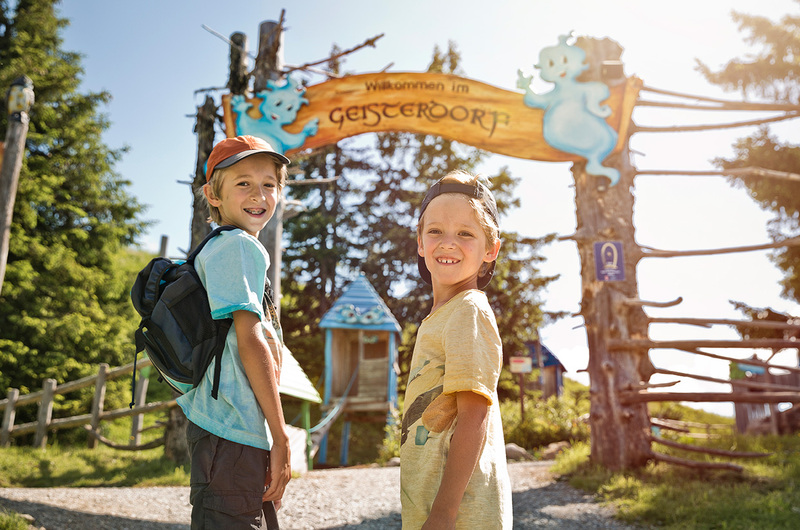 The most prominent family attraction is the Ghost Mountain leisure and adventure park, Geisterberg, which can be reached by gondola from the town. There are four ‘spirit worlds’ to explore with the park’s interactive mascots, Gspensti and Spuki: Earth, Fire, Water and Air. This innovative destination has over 40 adventure stations from climbing towers and slides to swings and aqua amusements. The high point of Geisterberg is the Geisterturm (Ghost Tower) where a 360-degree observation deck offers an awe-inspiring panorama of the mountain range. Back on solid ground, picnic benches are perfectly placed to make the most of the expansive vistas below. The town hosts a fabulous range of accommodation, from luxury four-star hotels to rustic alpine lodges with panoramic views. Local restaurants cater for all tastes including vegan diets, their chefs happy to rustle up a hearty meal at the end of your long day in the mountains. In St. Johann in Salzburg itself, designer stores jostle with bakeries and vibrant cafés on the main shopping street, and well-stocked outdoor stores have all the supplies you’ll need. St. Johann in Salzburg has a packed festival and cultural calendar. Its events include the legendary Amadé cycling marathon, the Ghost Mountain Festival and the Trachtenverein’s Almfest, a traditional music and dance festival. The SalzburgerLand Card is valid for between 6 and 12 days. It is designed to help visitors get the most out of their stay in the region. Card in hand, families have 190 attractions and destinations throughout the province of Salzburg at their fingertips, all for a fixed price. These include the Krimml waterfalls, the falconry at Burg Hohenwerfen, the many lifts of Rauris Hochalm, and Weisssee Glacier World, as well as admission to swimming pools, seaside amusements and many museums. The 24-hour Salzburg pass takes in the highlights of the city of Mozart and includes a free ride on the Grossglockner High Alpine Road.